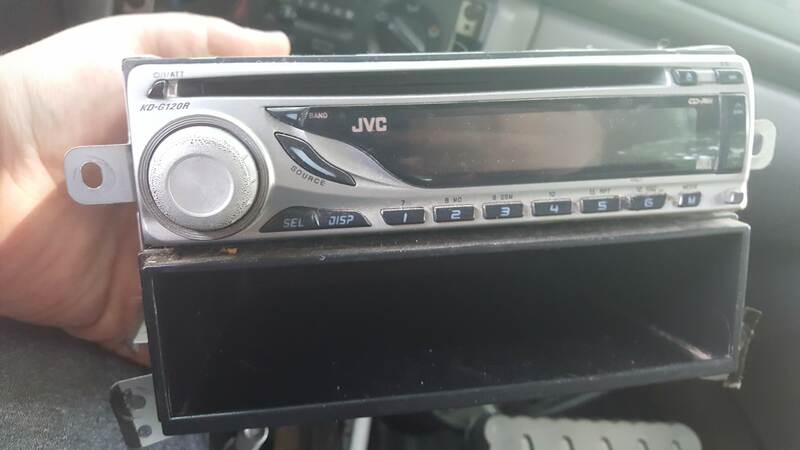 I recently bought a 1999 subaru impreza wagon and in it there is a JVC head unit that seems to work, i can put cd's in and out and all the controls seem to work, but i hear no sound coming out of the speakers, I asked the old owner and he said one day the sound cut out. 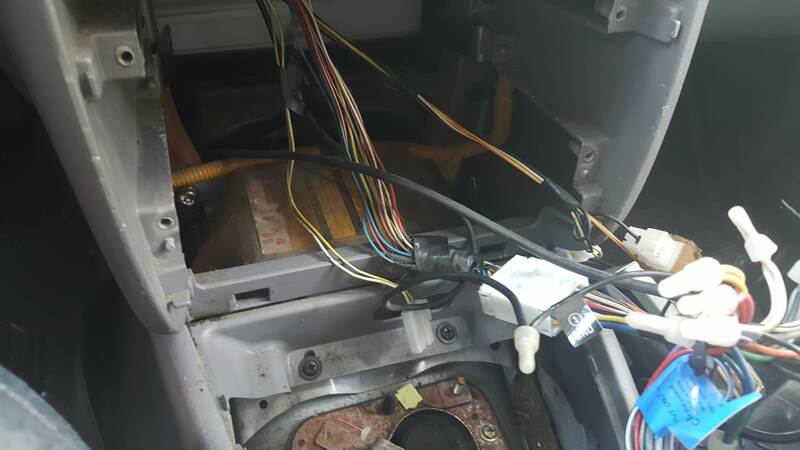 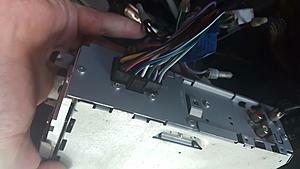 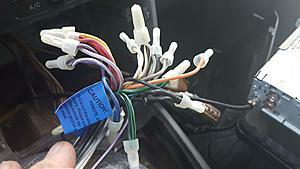 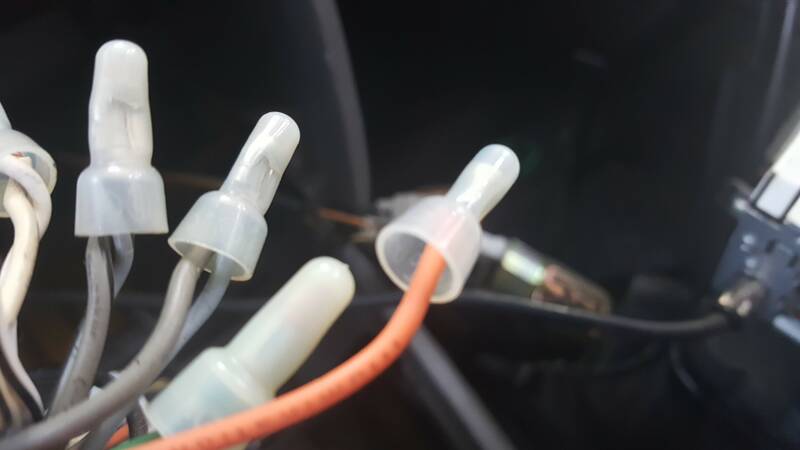 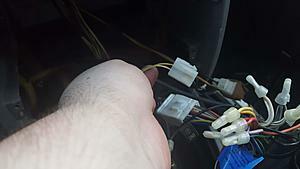 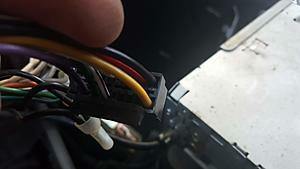 I open it up and pull the head unit to see if there is any obvious problems, from what I found one wire (orange) is not connected to the head unit, there two slots for wires open on the connector that connects to the head unit, and there is a random 2 wires with a connector not connected to anything. I'm not much of a electrical/audio guy so I was wondering if someone could help me with this because I have no idea. 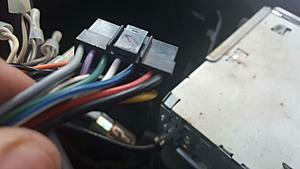 So its work but without sound? 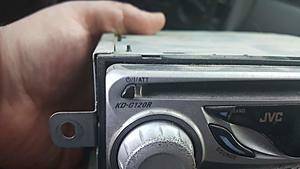 Weird Pioneer CD-BTB100 Bluetooth adaptor problem, it works, but doesn't!